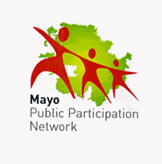 Tuam’s Three Rings Festival is a local community-driven arts festival, enveloping several dimensions of the arts, from both in and outside the town of Tuam. Throughout the month of April, the festival provides a platform for amateur theatre, written & spoken word, visual art, exhibitions, short films, and of course music. Marsha Fleming, one of the organisers of the festival, came into the Good Morning Show studio on Thursday 11th April, and told John Whittle all about it. 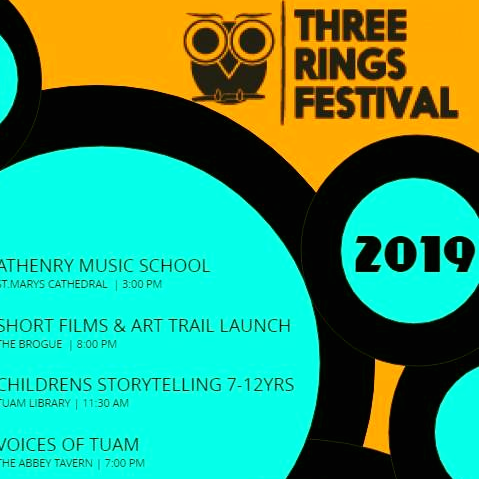 Find the Three Rings Festival on Facebook here: https://www.facebook.com/threeringsfestival/.